Have you been searching high and low for the perfect garage door to compliment your home's style? Is your loud, out-of-date opener making it hard for you to think? Look no further than the professionals at Meinholz Overhead Door, Monona's garage door experts. Our professional and knowledgeable team will work with you throughout the entire garage door buying process. We help you find the perfect garage door to enhance your home's curb appeal, while also working within your budget. At the end of the day, our job is not complete until you are 100% satisfied. Meinholz Overhead Door is proud to work with Clopay® to offer Monona residents with the best residential garage doors on the market. Clopay® is the industry leader in residential garage doors, manufacturing gorgeous garage doors using high quality materials, creating the most durable and reliable doors available. We also offer Clopay's full line of accessories to add just the right amount of flare to your door. 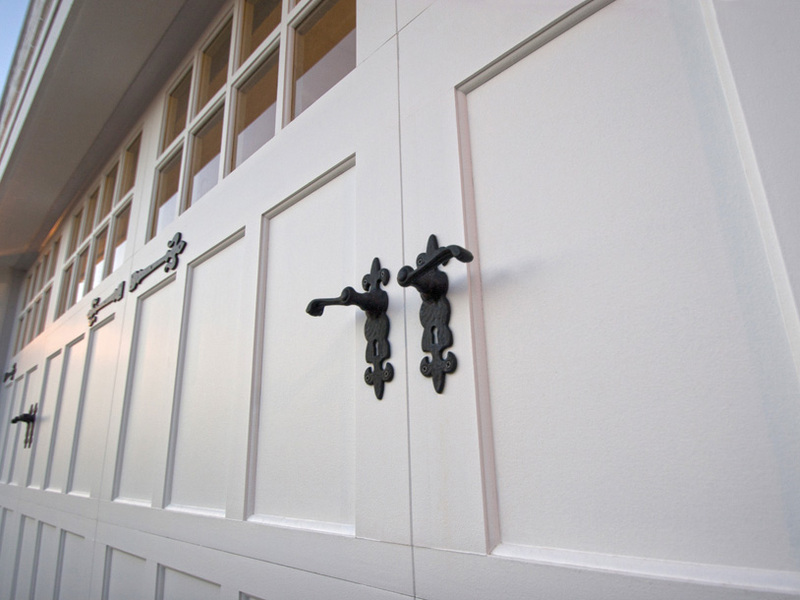 With designs ranging from traditional carriage house to contemporary aluminum, we are sure to have the right door for you. A properly maintained garage door is a safe garage door. With our comprehensive maintenance service, we will ensure your garage door is in proper working order and will perform when you need it to. Your garage door is the largest moving object in your home and can become a safety hazard if not cared for properly. Our expert technicians will inspect all major parts for any sign of damage as well as apply proper lubrication to critical moving components to make sure your garage door is operating at manufacturer standards. A properly maintained garage door will provide years of safe and reliable performance. Meinholz Overhead Door is a locally owned and operated garage door company that is eager to earn the business and loyalty of our neighbors in Monona. Call us today at 608-279-4667 or click here to schedule service in the Monona, WI area.